Snowflakes and Blizzards should go hand-in-hand, but at one Dairy Queen, they’re polar opposites. In Wisconsin, a politically incorrect sign has sparked a great deal of controversy. However, the Dairy Queen owner stands by his decision to display the message. He calls it a warning for all the little snowflakes that might get offended in his restaurant. The sign warns that this Dairy Queen is “politically incorrect” and has been known to use phrases such as “Merry Christmas” and “Happy Easter,” as well as offering free ice cream to veterans. This sign has just about everything to tickle a Christian Conservative to our soft America-loving cores. So who could overlook the bold print at the bottom: In God We Trust. Owner Kevin Scheunemann really let his sense of humor shine through when he wrote if this information “offends you, you are welcome to contact the owner”, where he may “arrange a dedicated ‘snowflake safe space’. All Scheunemann needs is 24 hours notice. Of course snowflakes don’t shy away from crying over the least little things. Actually, the sign isn’t really new, but the outpouring of anger is. Which is kind of ironic.. apparently snowflakes are much more sensitive under the Trump administration. The sign was hung about four years ago after a customer was upset the restaurant was playing Christian music. After that, Scheunemann decided to post the warning for customers to see before coming inside. However, the “politically incorrect” sign has gained new attention recently after someone posted a photo of it on the official Dairy Queen Facebook page, writing: “I find this extremely offensive. Please speak with the franchise owner.” The post has since been removed, but sparked thousands of likes and shares, according to an NBC affiliate in Chicago. 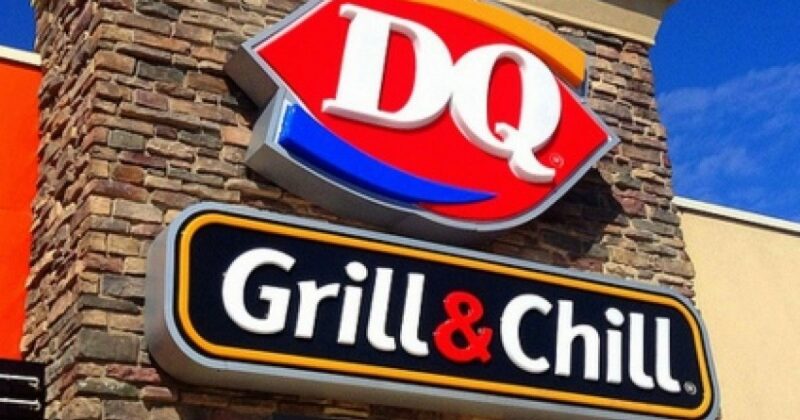 Since then, Dairy Queen has received comments from people speaking in support of the franchise owner and his right to run his business as he sees fit. Thank GOD for this store owner. We Christians won’t be going quietly. If you libs and snowflakes knew Jesus you’d know that. That one customer has the Constitutional Right to take their opinion elsewhere. God Bless DQ! To be fair, not everyone showed their undying support for the DQ Franchise. But then, Twitter knows exactly what to say to the little snowflakes. Get over it snowflake. If it offends u go somewhere else where they can warm up ur milk and tuck u in your nice, warm and liberal bed. The true irony of the situation is the fact that all the snowflake complaints have been great for business. According to the owner, people are driving hours to take pictures with the sign. It’s becoming a tourist landmark. That can only mean one thing. Most Americans share the values Kevin Scheunemann was warning leftists about. 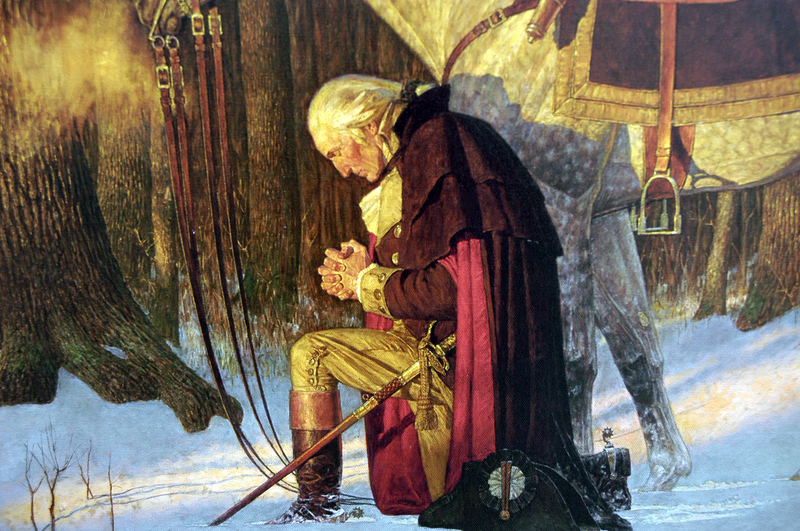 Americans look for heroes to be the voice of those values. This really is DQ country.